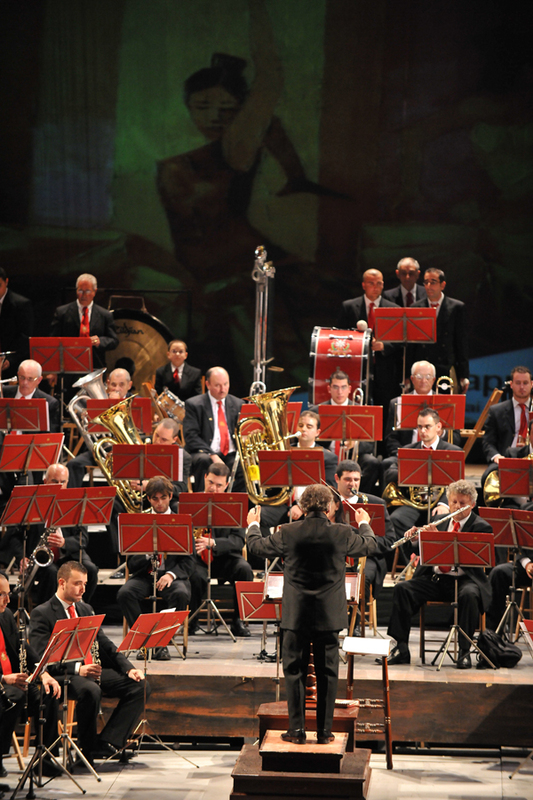 The twelfth edition of Festival Mediterranea comes to a close on Saturday 16 November with the Annual Grand Symphonic Concert by La Stella Philharmonic. 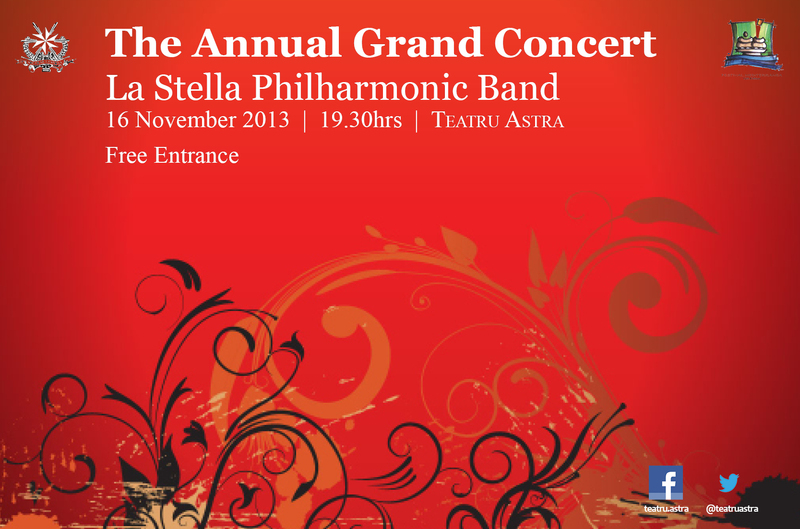 The concert, which starts at 7.30pm, will be held at Teatru Astra. Entrance to the event is free of charge. 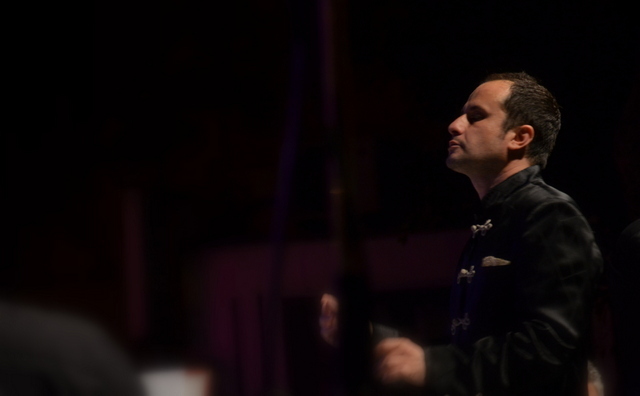 During the evening, Mro Sigmund Mifsud, who has recently been appointed the Society’s Assistant Musical Director will conduct the band for the first time in this new official role. Mro Sigmund, a well-known personality in the local musical circles, was appointed as guest conductor of the La Stella Band earlier in April and has since directed the band in the successful first edition of RockAstra in June 2013. The programme includes works by Wagner, Verdi (both of whom are celebrating anniversaries this year), Godfrey, Bartoli, Van Kraeydonck and de Haan. A new work by clarinettist Mario Galea will also be premiered. Patrons are cordially invited to be seated by 7.15pm. Seating is on a first-come first-served basis. More information is available on www.mediterranea.com.mt or 7925 6897. The concert brings to a close the 12th edition of Festival Mediterranea, organised by volunteers at Teatru Astra. The festival started on 24th October with the first of two nights of Giuseppe Verdi’s opera Otello, another tour-de-force for Teatru Astra. Teatru Astra is also supported by Public Funding through a Cultural Partnership Agreement with the Government of Malta. Other partners include Citadel Insurance, Malta International Airport, General Softdrinks and the Victoria Local Council.